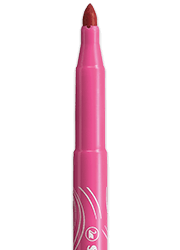 Premium fibre-tip pen that comes up with a robust M-tip in 47 brilliant colors, including 6 fluorescent colors. Colored pencil, wax crayon and watercolor all in one! 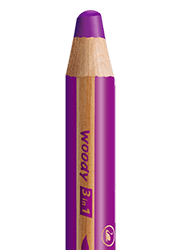 The STABILO woody 3 in 1 is available in 18 rich colors. 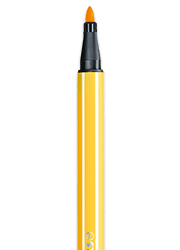 Our break-proof pencils with extra-thick lead. The name tells the story: STABILO power pens last without a cap for up to eight weeks without drying out. "Can you draw me a butterfly?" Does this or similar questions sound familiar to you? Then we are there to help you! With our video tutorials you learn step by step how to draw the most popular motifs. For beginners or beyond - we've got your back! Is the ink in the STABILO woody 3 in 1 skin-friendly?Is the ink in the STABILO woody 3 in 1 skin-friendly? What's the best way to remove stains on clothes made by felt-tip pens?What's the best way to remove stains on clothes made by felt-tip pens? 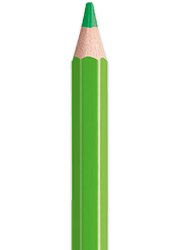 Where does the wood used in STABILO pencils come from?Where does the wood used in STABILO pencils come from?